Dedicated parking spaces. 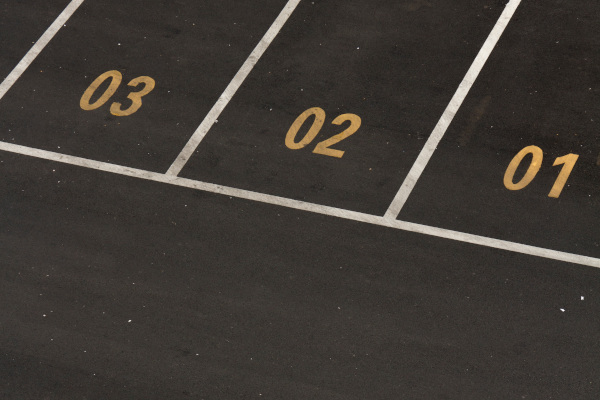 Each space in your parking lot can be labeled with apartment numbers so that each tenant has a dedicated spot or two in which to park. Other spaces can be marked for guest parking so that guests won’t inadvertently take a tenant’s space, at least not unintentionally. Handicap parking spaces. To keep your property within code regulations, you’ll need to allocate a certain number of spaces for handicap use. These need to be wider than typical spaces and have ramps nearby for gaining access to areas around your apartment complex. Right of way markings. Improve how traffic flows through your apartment complex and improve pedestrian safety with such right of way markings as stop, yield, no parking, crosswalks, and other helpful markings. Speed limits can also be marked directly on the road to provide extra notification along with standard road signs. 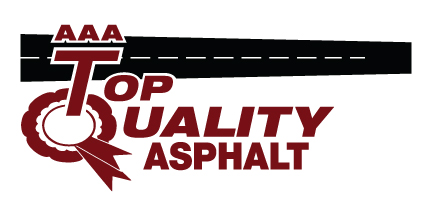 If you are interested in pavement markings for your apartment complex or other commercial property, give us a call at AAA Top Quality Asphalt. We offer a full line of parking lot services, including asphalt paving, sealing and repair, so your tenants can move on to other things to complain about. What Road Safety Devices Should I Be Aware Of?